I know this is a big statement, but I think “On The Corner Where You Live” by The Paper Kites is my favorite album of the year so far. There’s something about that electric guitar tone, and the lead singer’s voice, that just… ministers to my soul, I guess. 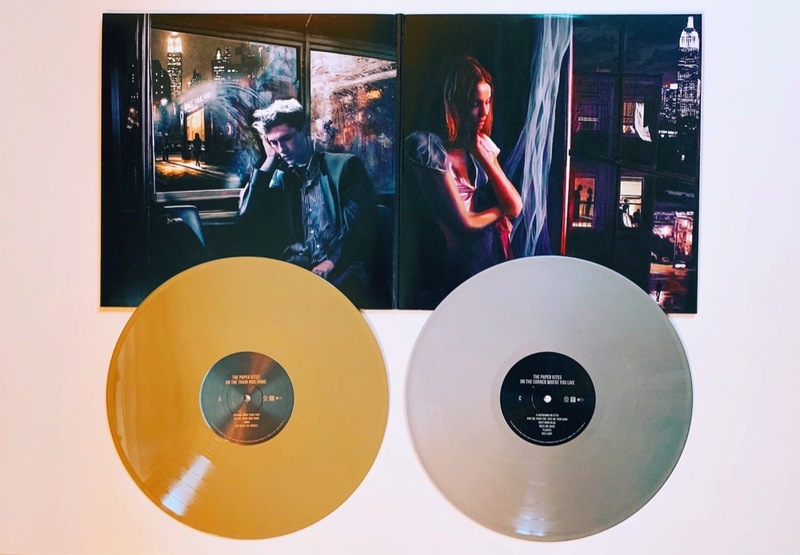 The vinyl edition includes an acoustic album they released earlier in the year called “On The Train Ride Home”, which is a beautiful companion to the main album. The artwork for both albums is also 💯. Large posters of each painting are included.